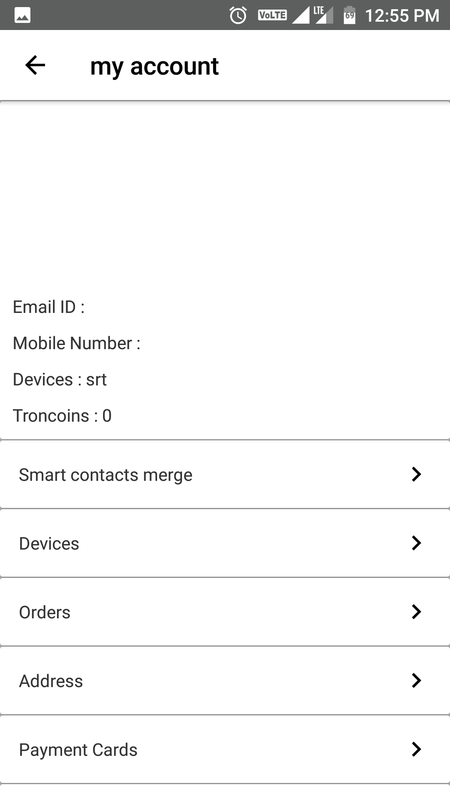 Based on your valuable feedback, the Smartron team has introduced a new set of improvements for your srt.phone. Soon, we will roll out an OTA update that will make using srt.phone much more of a delight for you. Other than these, you can expect improvements in the overall user experience, such as improvement and fixes in System, updated Tronx, Tcloud and August security patches etc. Open the link to see the issue. It's better not to have new features. Let's make the phone stable without restarts especially and then have new features added, maybe along with v8.0! Trons, update is live now!! Still ram management issue is not addressed by smartron. @Manoj_reddy just curious to know what the issue is. Should Ram usage be less than 1gb? @Abhishek_TV @RohitRathi & team, Keep up the good work in squashing the bugs. Have a quick question. Why is tronx won't detect my account? But when I tap forum in the app I'm logged in to my account automatically. 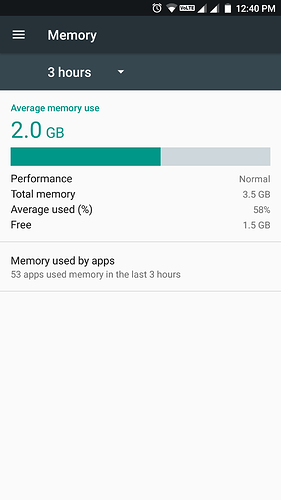 In general, Android System manages & optimizes the RAM efficiently by itself. System is not able to hold apps in the background properly. 1. Panorama mode in the camera. 2. 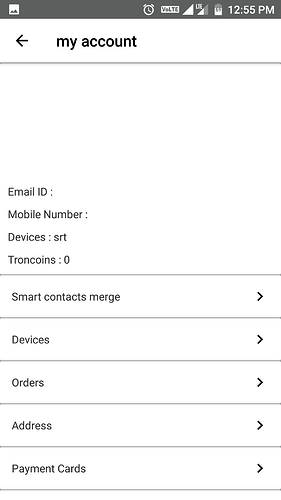 Updating the UI of the tronx app. 3. Adding handy gestures, such as hovering finger over the display to trigger the ambient display, double-tap to wake. Thanks for the regular updates. And for a regular guy like me kinda feels good that some geeks @smartron are up to something in the background always. @Abhishek_TV Any suggestions for this? But there is simple one feature is missing. The call recording. Kindly resolve this with next update. Not going to happen as it's not legal in India. 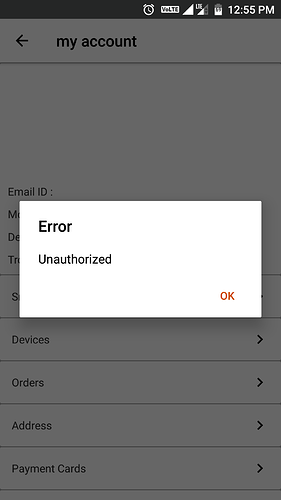 SMARTRON has said this couple of times now even 3rd party apps are not supported.